Nestled in the Blue Ridge Mountains of North Carolina lies a charming village that features an array of investment opportunities. The Mountain Group at Premier Sotheby’s International Realty will introduce you to private cottages, luxury condos, expansive parcels of land, and other property types you’ll be glad to see. The best part is they come complete with the benefits afforded by the High Country. 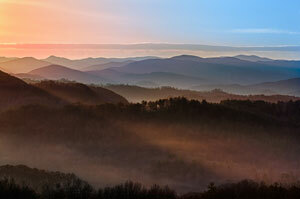 Blowing Rock real estate for sale is worth your every consideration. Our superior and stunning setting offers a genuine mountain resort ambiance with easy access to unlimited outdoor recreation. Skiing, ice skating, hiking, biking, horseback riding, fishing, and swimming are just a fraction of the fun and all are available in your back yard when you reside in Blowing Rock. Discover our local shops, area attractions, friendly people, and beautiful weather. Whether you’ve been to Blowing Rock before or have only ever read about it, it’s a place you’ll never let go. This is the very way that many residents’ stories began. After vacationing here, they decided to give into the temptation and make it their permanent home. If you’re looking for your permanent home, you’re looking in just the right place. We showcase a comprehensive list of area real estate, making it easy on potential buyers. You can rely on our information to be timely and accurate. In addition to the resources, we provide first-rate service to every client. We’ll do the work and put in the time to identify a real estate solution that fits your goals. We’ll browse the properties, negotiate the deal, and guide you right to your new front door. 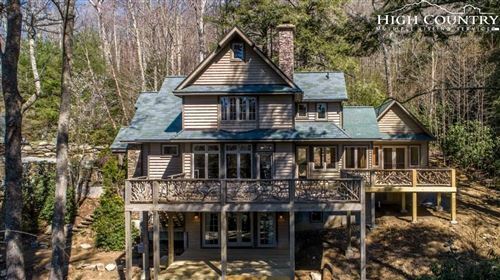 Let us take you on a tour of Blowing Rock real estate for sale today. You made the right decision by visiting our site, now let the rest of your pursuit be molded by the same right decisions.